With the summer months on the horizon, it’s time to start thinking about your journey to a beach-ready bod. Well, no matter if you’re looking for a complete workout overhaul or just a few new moves to tone up your muscles, we’ve rounded up a few of the top exercise emporiums in your area where you can work up a sweat. To prepare your figure for the beach, pack up your workout gear and head to these best gyms near Wilsonville, OR! Let’s get to work! At CrossFit BYB, anyone of any fitness level and any age is considered an athlete. Instead of viewing fitness as a summation of your body’s current condition, this welcoming gym redefines athleticism as the grand total of your fitness base and the goals you’re working toward. With this kind of mission in mind, beginners and experienced fitness enthusiasts alike can feel comfortable strolling into this open gym, taking a seat at the lift stations, and working your way to a better you through good, old-fashioned dedication. 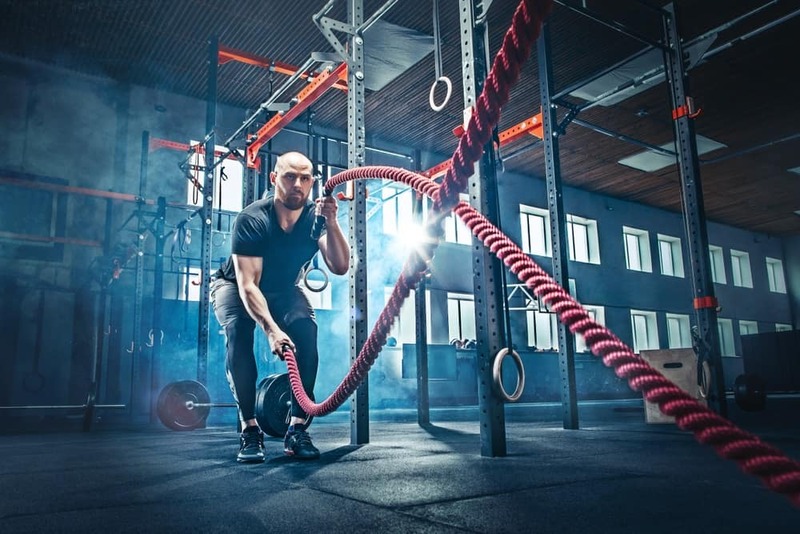 Plus, the CrossFit trainers at this gym make sure that you have everything you need to stay healthy and mobile as you strive for your fitness objectives—from naturopathic consultations to tissue specialists, and beyond. Of course, it’s important to test out a new muscle-building destination before committing, which is why this gym offers a 6-day trial. That way, you’ll have time to get a feel for the atmosphere and try out some of their personal training classes. Learn more by hopping on over to their Facebook profile! Looking for a health club that’s perfect for every member of your family? Well, Edge Family Fitness focuses on providing each individual with a safe, invigorating environment for a satisfying workout—from energetic youngsters to senior citizens, and everyone in between. Regardless if you’re more of a solo iron pumper or a group-workout extraordinaire, you’ll find the perfect sweat session that helps you feel invigorated after a long day of work. Plus, this gym offers much more than your standard group classes. Things like Body Sculpt gets you well on your way to that long and lean look you’re going for. All your muscle-toning efforts are paired with upbeat music so that you have a blast during every minute of your workout. To get a more personalized experience, try out their personal training programs, which match you up with a skilled instructor who can tailor your fitness plans to get you on the road to your goals. The kicker? You can even get a free fitness and nutrition consultation with one of their experts before you sign up for a membership. Check out their other training options by visiting their Facebook page! When it comes to holistic health, you need to approach your fitness revamp with four main factors in mind: movement, nutrition, rest, and spirit. Luckily, these are the central areas of focus for the professionals at Progressive Fitness. Rather than treating exercise as the means to an end, their mission is to educate every client who walks through their doors, so that you can successfully transition to a lifestyle change that results in a better you. On top of that, the instructors at this fan-favorite locale provide you with the instruction and insight needed to help you heal from an injury, all without medical intervention. Don’t forget about their workout classes! Here, you’ll move your way to a healthy, toned body with sessions like a WOD (Workout of the Day), Taekwondo, HIIT, Weight Training, and more. Check out their Facebook to see more of the classes this gym has to offer! 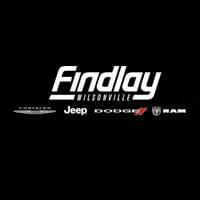 Get Your Sweat on at These Best Gyms near Wilsonville OR! 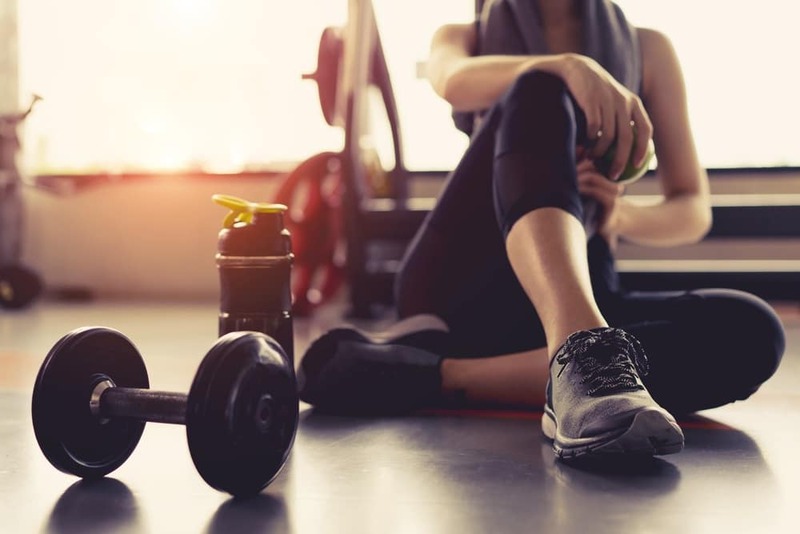 Now that you’ve had a chance to take a peek at these top gyms near Wilsonville, OR, it’s time to feel the burn by stopping by for a sweat session today!